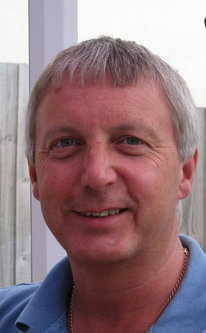 Hello my name is Chris, and I have been an Electronics Engineer for over 30 years. Based in Cambridgeshire, I work throughout the East Anglia region. Are you sometimes confused by technology? I know I am! But I do know everything there is to know about TV/DVD & audio equipment, Aerials and Satellite. So if you are having problems of any sort, for example, poor picture or sound. Perhaps you need more aerial points in other rooms? Or maybe your equipment just isn't working to your satisfaction? Why not give me a ring or email me, and let me put things right for you. 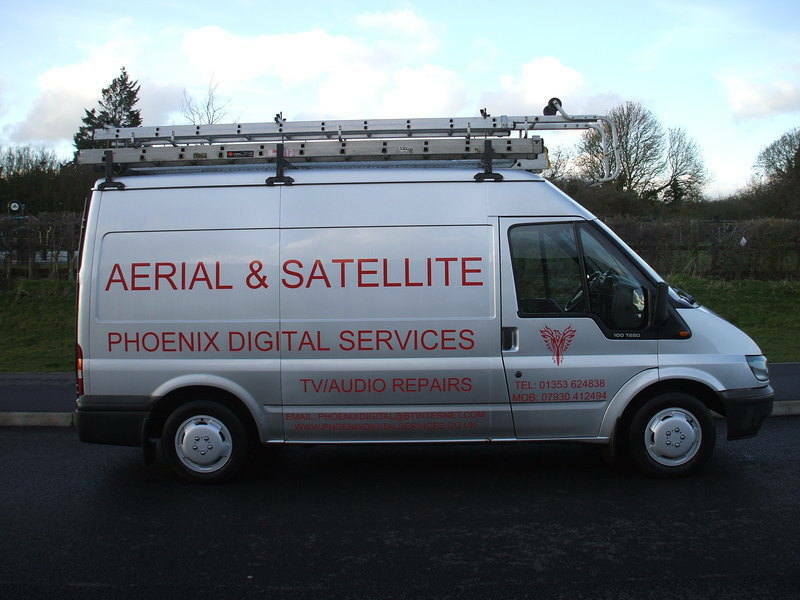 My company's expertise covers aerial and satellite installations, Plasma TV and LCD TV installations, and repairs to aerial systems and TV and audio equipment. No job is too big or too small for Phoenix Digital. I offer competitive rates and free no obligation quotations for all new installations. All our work is guaranteed and we have full public liability insurance. I will do our best to get to you the same day if you call before 10am, and I work until 7pm. Saturday calls are available. I hope you will find all the information that you need here in these pages, but if not please don't hesitate to contact me with your enquiry. 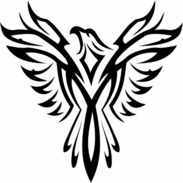 Please visit my Trusted Traders site via the link https://trustedtraders.which.co.uk/businesses/phoenix-digital-services/. Expertise and commitment to getting it right first time.